The first Dungeon Defense Playtest will be on Friday, December 12! The first Dungeon Masters will be: Conor, Emmett, Jasper and Max. The first Dungeon Raiders will be: Lucien, Moises, Sebastian and Simon. The second group of Dungeon Masters will be: Bo, Marco, Otto and Torin. Whoever “wins” the first Dungeon Defense gets to raid this second group of Dungeon Masters — the “losing” team goes to the back of the waiting list. If I didn’t mention you, you still get on the waiting list! Email the Grandmaster and tell me your team of four! Level 1 Adventurers/Raiders have 500gp to spend on gear. The Raiders have the advantage of choosing when they attack and being a collective unit that can communicate among themselves at the beginning. 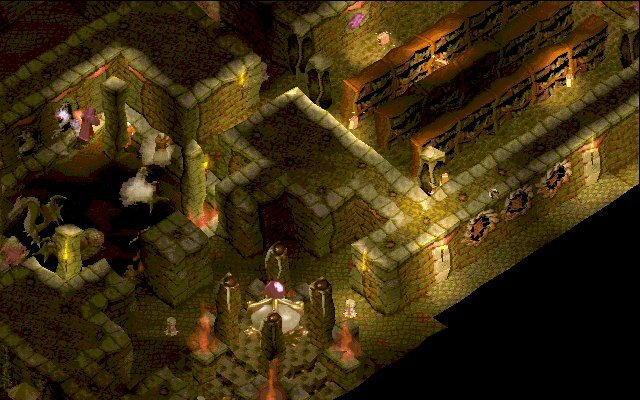 The Defenders have the advantage of knowing the dungeon — but they can’t predict exactly when the raid begins. This means that the GM will probably determine randomly where some of the monsters and NPCS are at the beginning. Related to the above: the Defenders are FORBIDDEN from communicating with each other until their characters are able to. Conversely, if the Raiders are split up, their players must split up as well and cannot communicate with each other. (Yes, the GM will have his or her hands full!) Trying to get around this rule makes the team lose 1 VP (more VP at the Grandmaster’s discretion). The Raiders must get their characters pre-approved by the Grandmaster before the day of the Raid! If they don’t, then they can’t play until the Dungeon Defenders check over their characters. Obviously, the Defenders must present their dungeon to the Grandmaster and talk it over before the day of the Raid. Who Wants to Playtest My Pathfinder “Dungeon Defense” Rules? 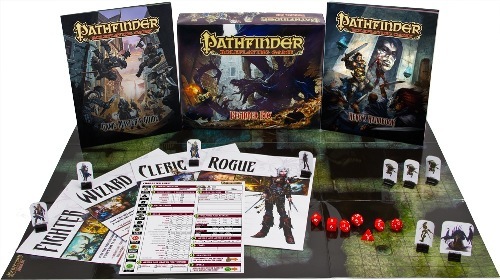 Think Tower Defense but using Pathfinder RPG. Conor’s arena idea for the Tournament (with each team in a defensive structure) got me thinking: wouldn’t it be fun if we had teams of four in the Guild, with one team making a dungeon and the other trying to beat it? 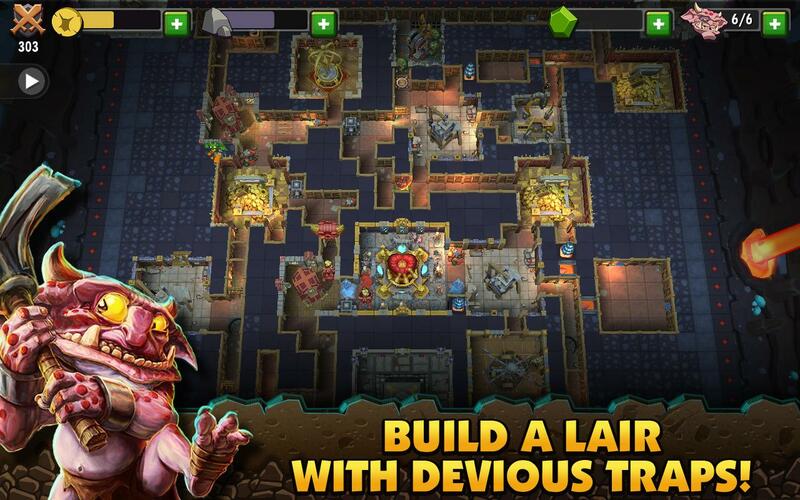 The basic idea is that the Adventurers team needs to raid the dungeon to get the treasure. The Dungeon Master team sets up obstacles — monsters, guards behind arrow slits, traps, you name it. There can even be no monster — just a lot of deadly traps! Here are some Playtest rules for us to work with. I need 8 students to playtest these rules. Post a comment here if you want to try them!